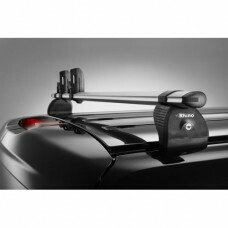 The 2 x Rhino Delta Roof Bars - NV300 2016 on SWB Low Roof Twin Doors combing heavy duty strength, d.. 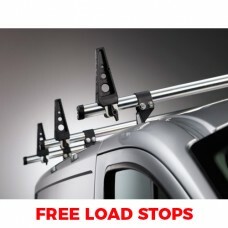 The 3 x Rhino Delta Roof Bars - NV300 2016 on SWB Low Roof Twin Doors combing heavy duty strength, d.. 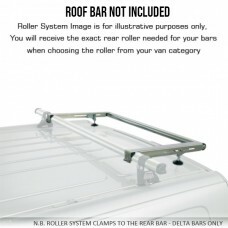 The 4 x Rhino Delta Roof Bars - NV300 2016 on SWB Low Roof Twin Doors combing heavy duty strength, d..
Rhino Modular Roof Rack - NV300 2016 on SWB Low Roof Twin Doors - Polyester Coated Steel R.. 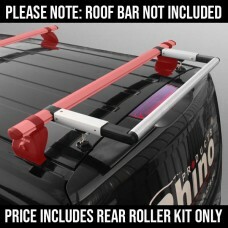 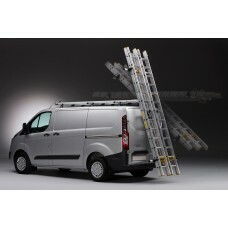 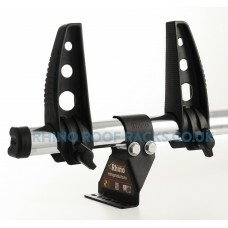 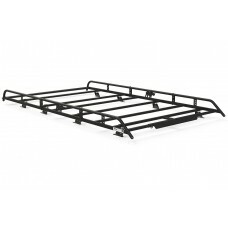 The 2 x Rhino KammBar - NV300 2016 on SWB Low Roof Twin Doors are an aerodynamic roof bars manu.. 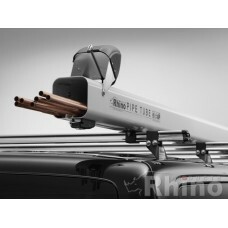 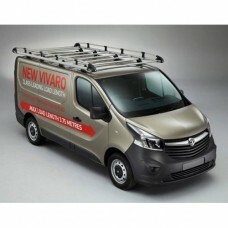 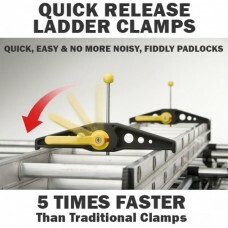 The 3 x Rhino KammBar - NV300 2016 on SWB Low Roof Twin Doors are an aerodynamic roof bars manu.. 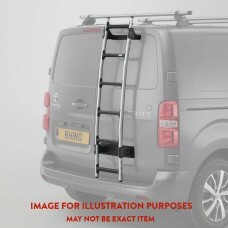 The 4 x rhino KammBar - NV300 2016 on SWB Low Roof Twin Doors are an aerodynamic roof bars manu..
Rhino Aluminium Roof Rack - NV300 2016 on SWB Low Roof Twin Doors The very latest in Commercial Ve..